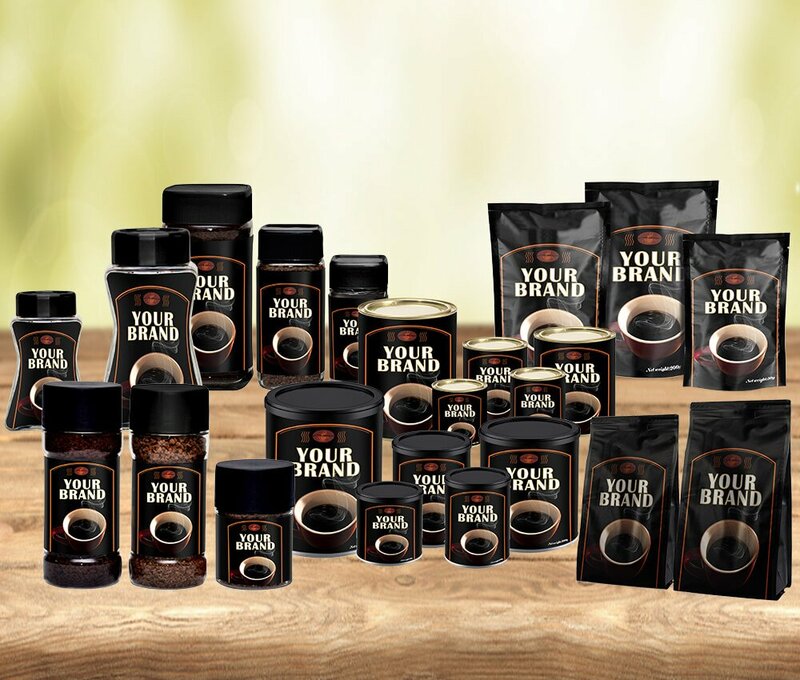 Our Instant Coffee business uses coffee beans from multiple origins to customise various blends that suit the myriad tastes of customers across the globe. 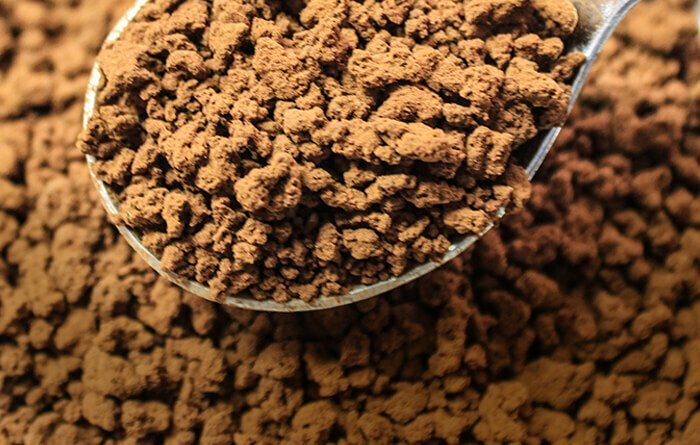 Powered predominantly by renewable energy, our portfolio includes Freeze Dried coffees, Spray Dried coffees, Agglomerated coffees and Coffee Mixes. Customised packaging and supply chain solutions enable us to offer enhanced value to our customers. 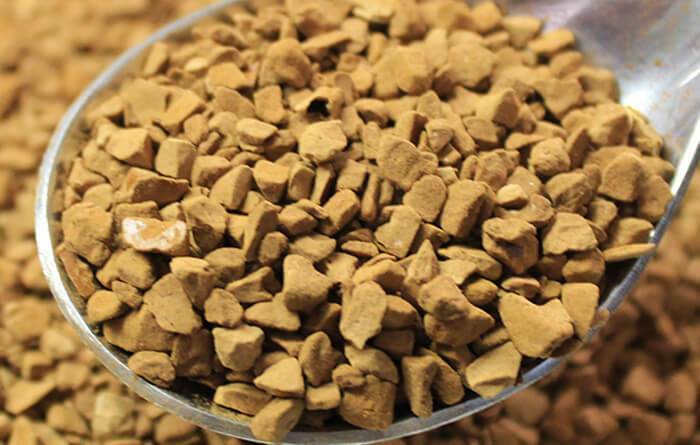 Drying of extract takes place under low temperature by controlling bulk density, and colour factors to retain the aroma. 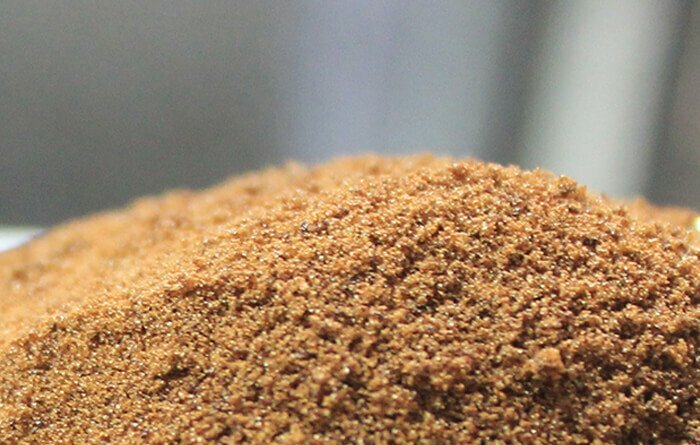 Spray dried powder is further processed for granulation to get dust-free products, retaining the aroma, enhancing solubility and colour. 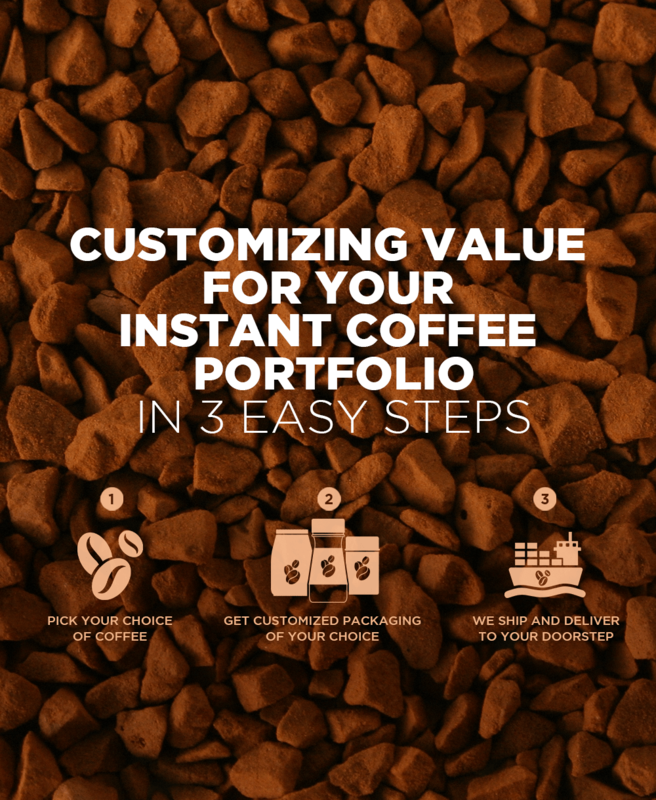 With an emphasis on creating delight for customers, our coffee mixes offer the perfect blend of a delectable cup and value. 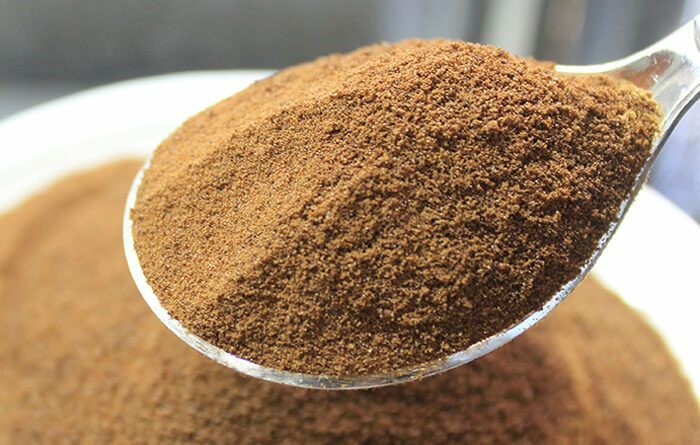 These mixes include coffee mixed with chicory, maltodexterin and barley. Frozen at low temperature of -60 degrees celsius and collected directly from the dryer, it retains the aroma and gives an excellent flavour, appearance and colour to the coffee. We have a fully automated packing unit where bulk packaging along with glass, paper, kraft and tin SKU packaging is undertaken. 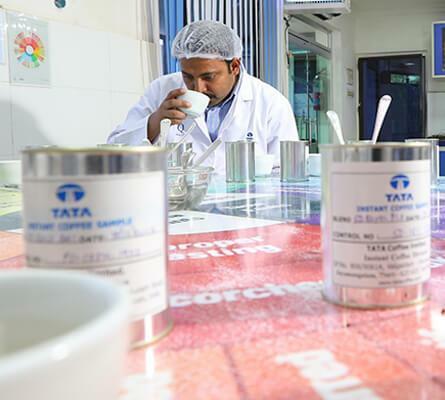 Our Instant Coffee plant at Toopran in Telangana, has an installed capacity of 2400 MT/annum. 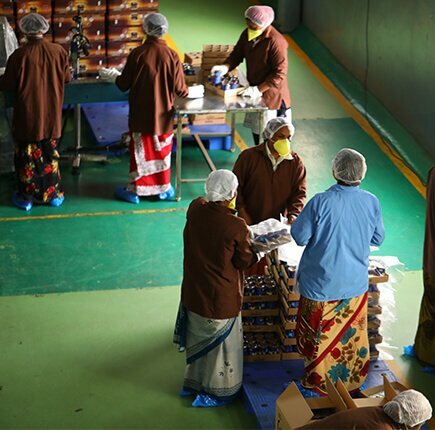 Our Instant Coffee plant at Theni in the state of Tamil Nadu, has an installed capacity of 6000 MT/annum which includes 2000MT/annum of state-of-the-art Freeze Dried Coffee unit. 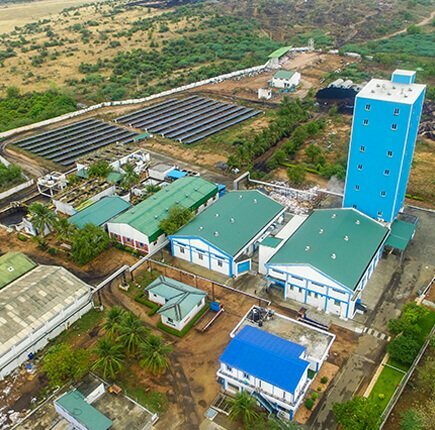 Becoming operational from 2019, the 5000 MT/annum freeze dried plant is based on eco-friendly technology and would include a pilot plant to efficiently co-create customised blends. 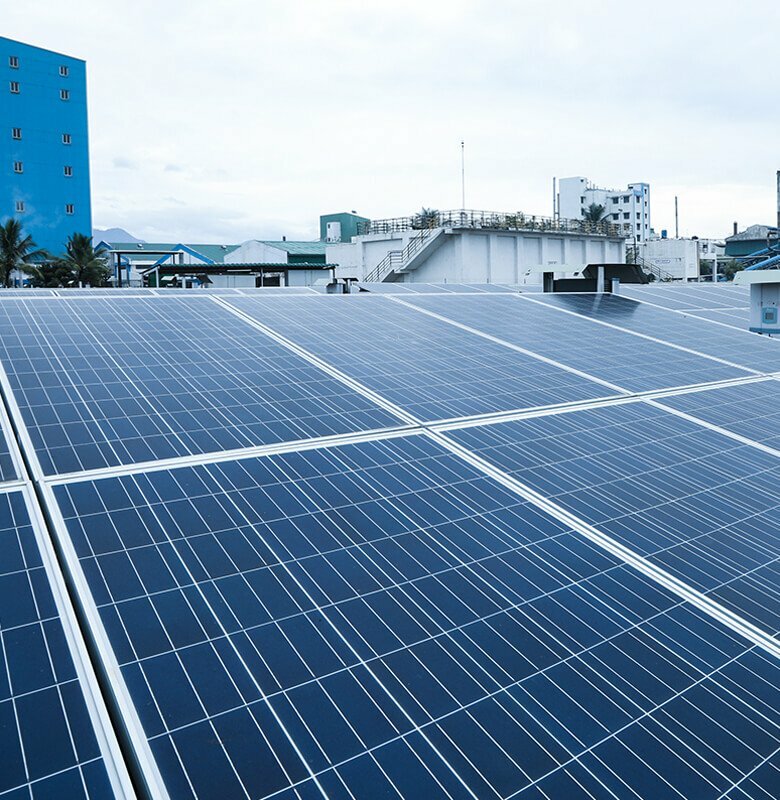 Our unit located in Theni runs predominantly on renewable energy, with up to 3/4th of the total energy required sourced from solar and wind energy. This not only helps us manage our carbon footprint, but also our customers with their sustainable sourcing goals.